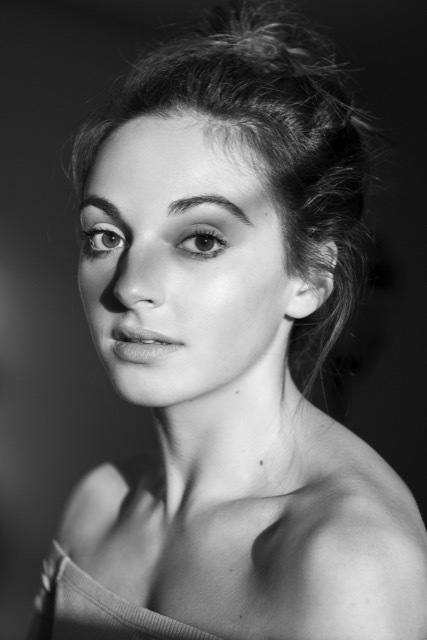 Hannah, aged 25, started dancing at the age of 5 at Banstead Academy of Performing Arts (BAPA), Surrey. She studied a multitude of dance styles during her 15 years at BAPA and gained many exam qualifications with the ISTD and RAD exam boards. In 2013, Hannah joined D&B Academy Of Performing Arts on their 3 Year Musical Theatre Diploma Course to further her professional training and graduated in 2016. Hannah started her professional career in the ‘Fat Mama’s Cabaret Show’ as a Dancer and Singer in Cyprus. Her other professional credits include Ensemble in ‘Aladdin’ at the Echo Arena, Liverpool and filming for ‘Britain’s Got Talent’. Hannah spent most of 2018 on board the Costa Mediterranea as a Production Dancer, before relocating to Newcastle and joining The Gatsby Girls with their Parisian Christmas Parties at Newcastle Racecourse. Hannah is honoured to be joining ‘Murphy’s Celtic Legacy’ as their Contemporary Dancer on the 2019 North America Tour.